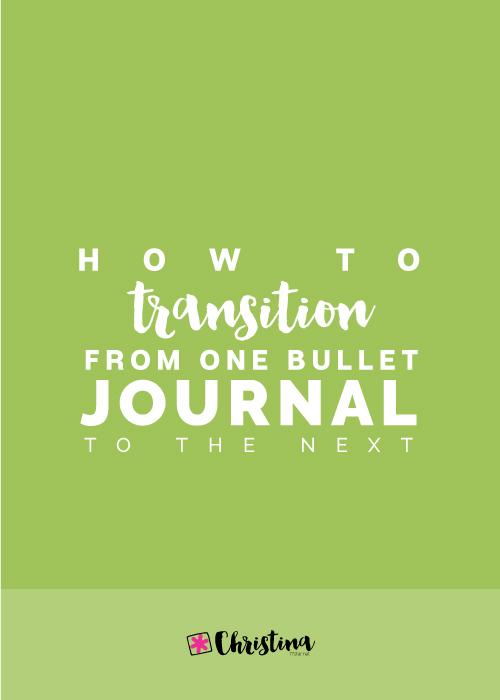 You also have it archived in your bullet journal to use for any other trip you may have, without having to create another one. 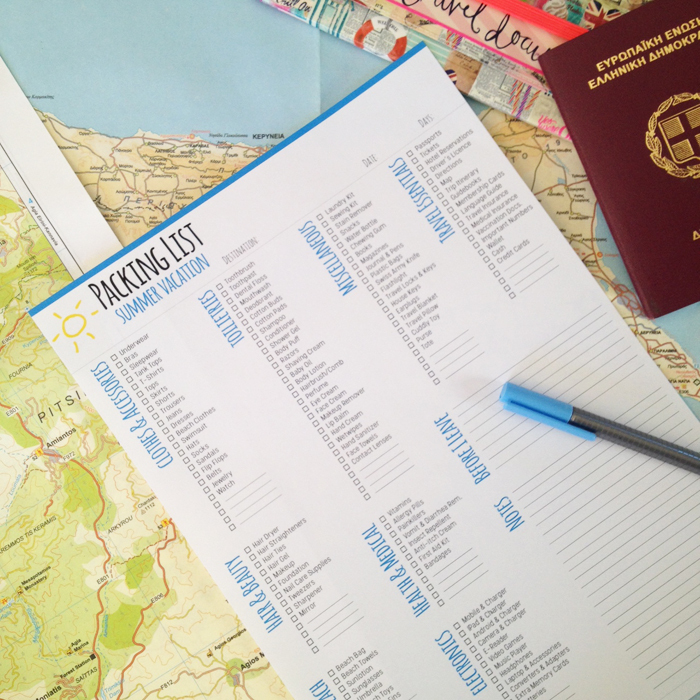 I've also created a Packing List for a Summer Vacation Printable for anyone that's interested. 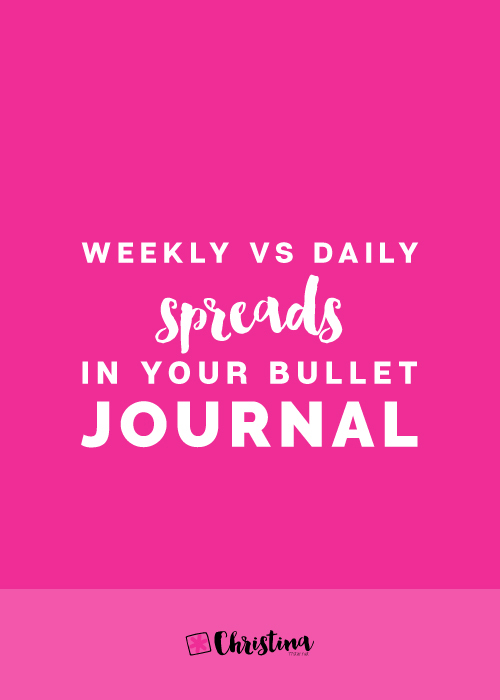 It's my go to list and I love how practical it is. You can create a map of the country or the place you're going to. 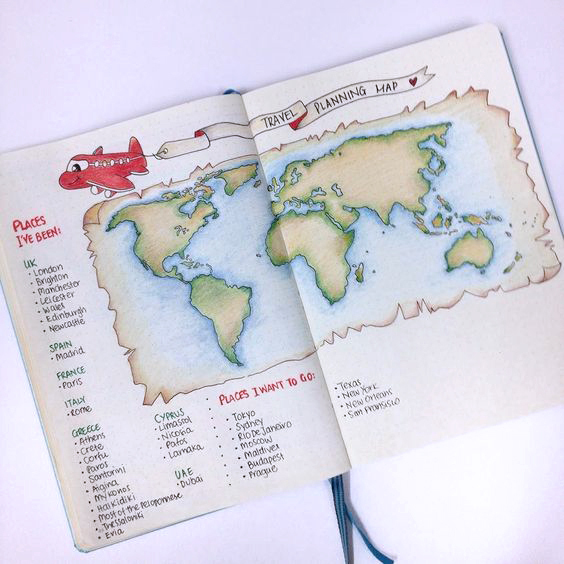 That's perfect if you're planning a road trip, so that you can document all the places you visit. 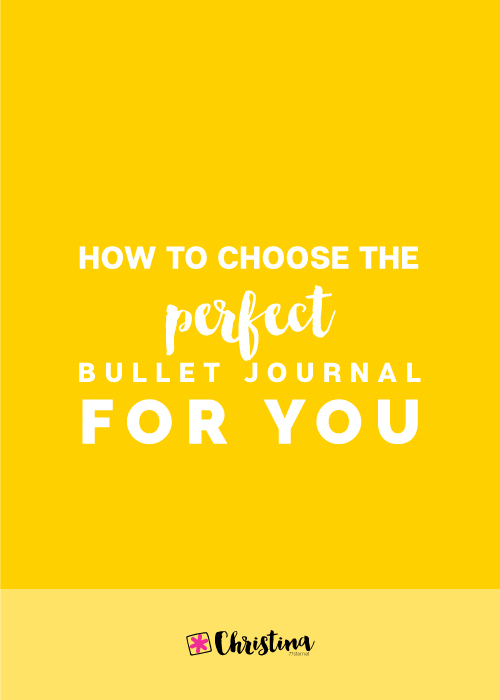 You can also have a map in your bullet journal where you add all the places you've already been, and keep on adding every time you go to a new one. 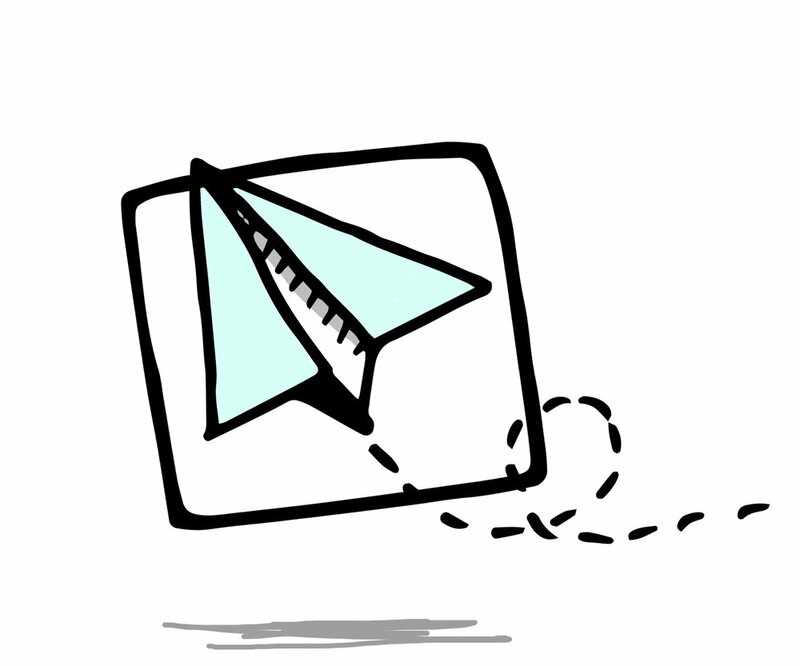 Having all the information about your trip in one place is such a good idea. 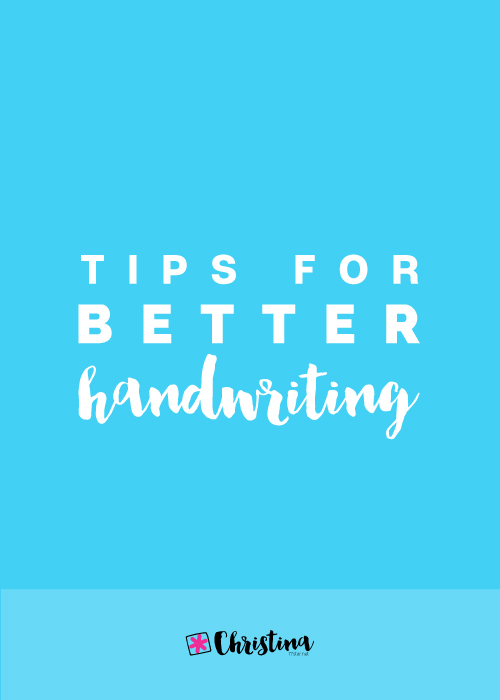 That way you won't forget anything and you can just check on one page for everything you need! 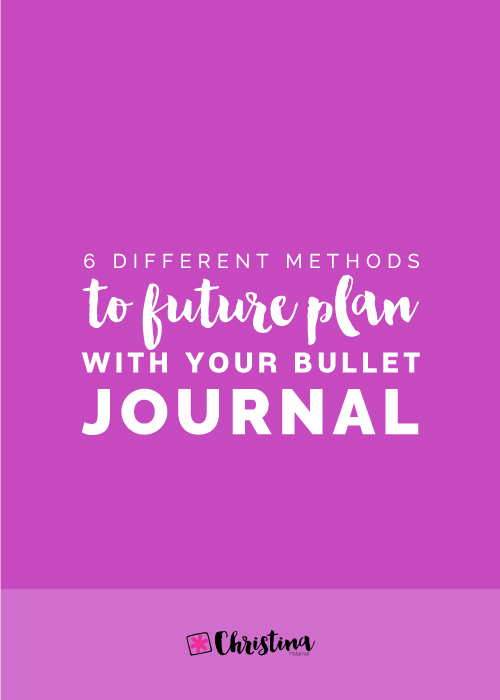 You can use your bullet journal to pre-plan your trip or to note down interesting things you've found for that place you're going to visit. You can add beaches, museums etc. that you'd like to check out while you're there, type of foods you'd like to try or restaurants that people might have recommended, and so on. 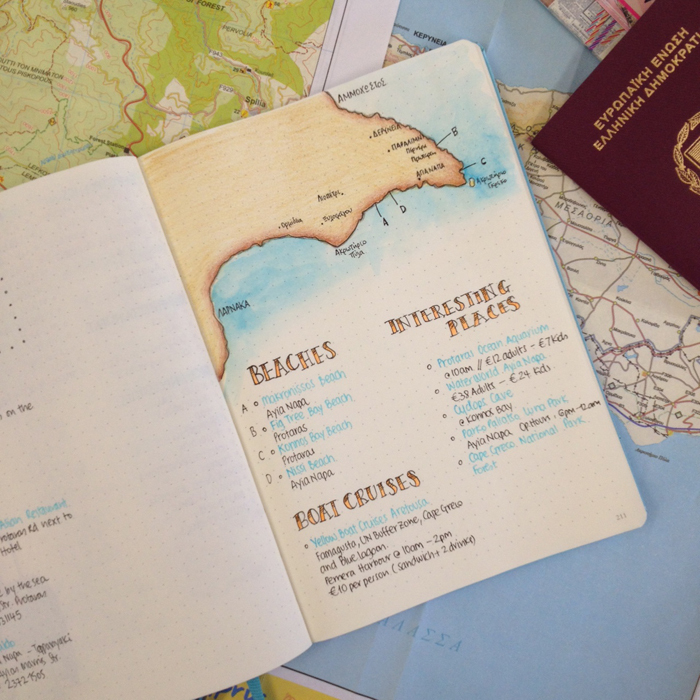 I believe journaling is a must when you are on holidays. I always like to journal while I'm on vacation. It relaxes me and at the same time I keep all the memories I want in my notebook. 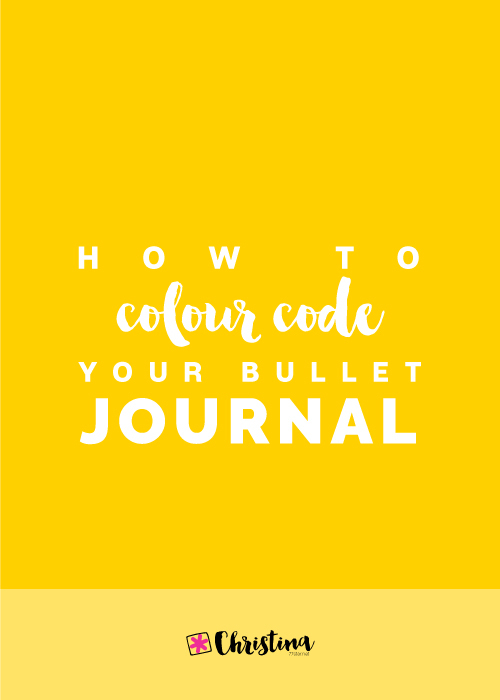 My bullet journal lets me to be as creative as I want and I love it! I decided to use the dutch door system in my latest vacation trip. 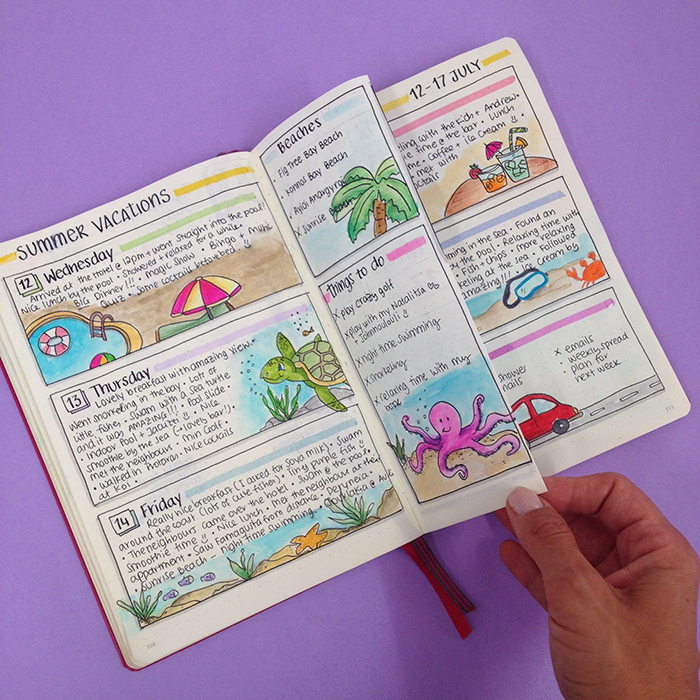 I wanted to document my days during our holidays, but I also wanted to have certain information and sections at hand. It worked perfectly for what I wanted to do, and I’m really happy with the result! 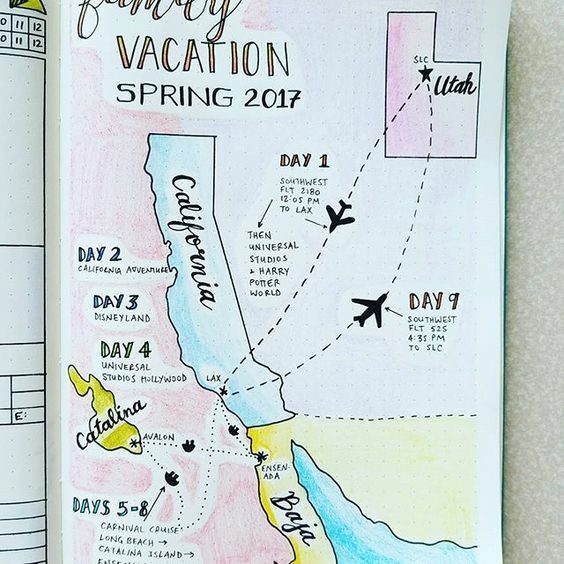 So, these are a few ways you can use your bullet journal while you're on vacation. 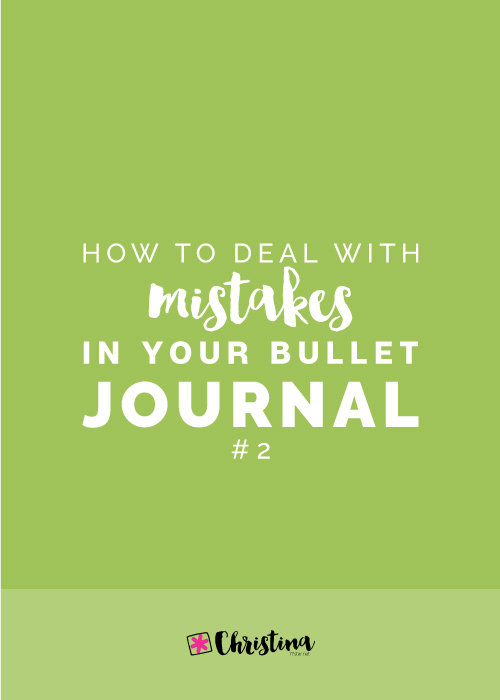 Do you use your bullet journal while you're on vacation? 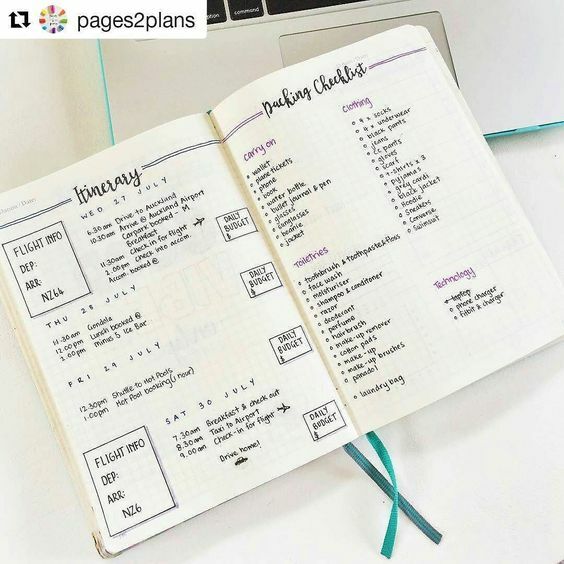 What other pages or spreads do you create in it?